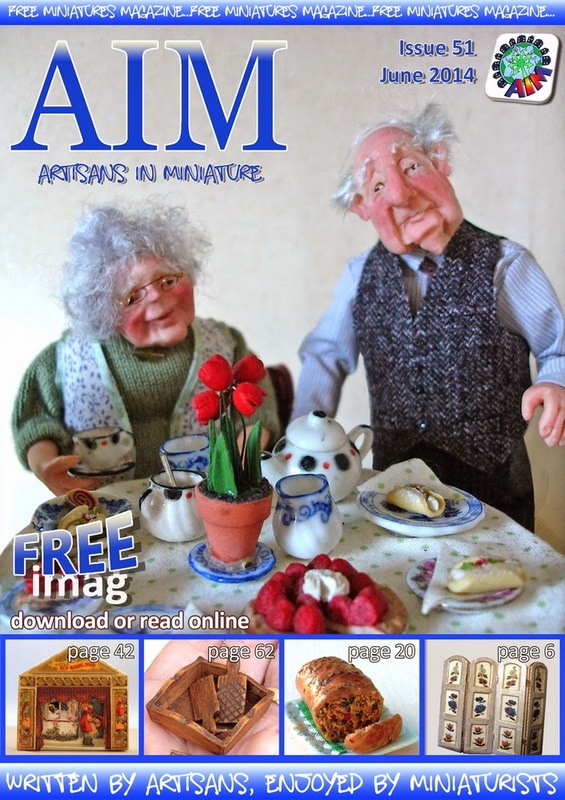 Issue 51 of the AIM imag is available online to read or download. Packed with a variety of topics and projects for you to enjoy, I'm sure you will want to join me in saying a big thankyou to all the AIM members who have given their time and skill freely, to once again put together an excellent magazine for you all to enjoy for free. As a Newsletter subscriber you can have access to special sales just for subscribers, be the first to know about new kits being launched, and participate in competitions, too. 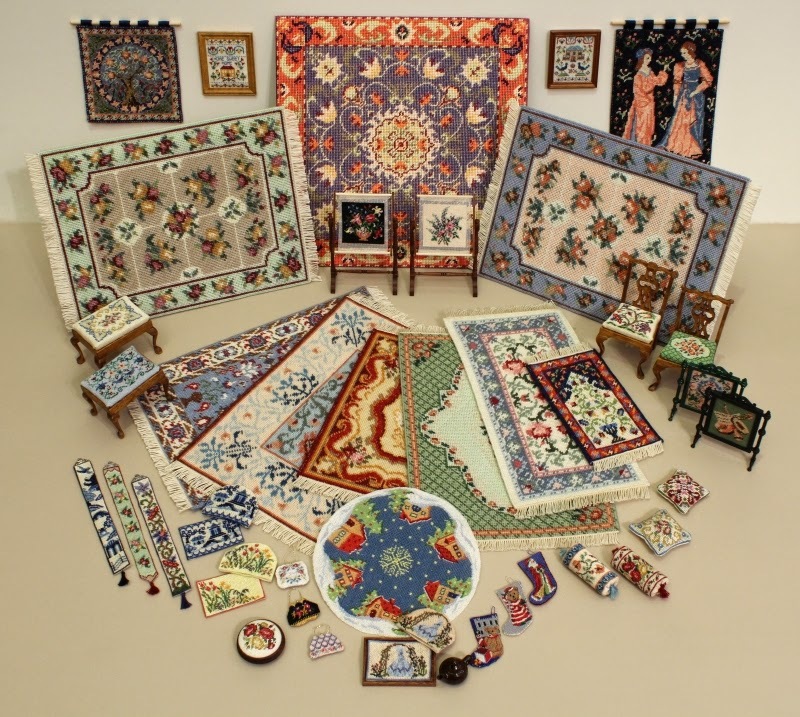 As well as having more than 200 kits and charts in her online shop, Janet also sells cut pieces of silk gauze and canvas in small pieces, wood finishing packs and fabric glue.